Ducati knows that being one of the most desired brands in the motorcycle world isn’t enough, it has to have a wide sales and service network, too. 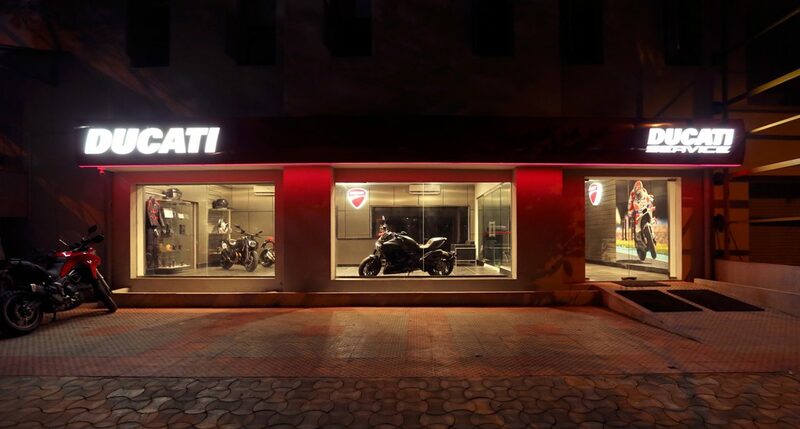 The Italian motorcycle-maker has opened yet another sales-and-service facility in India. Operated by VST group, the new setup is located in Guindy, Chennai. 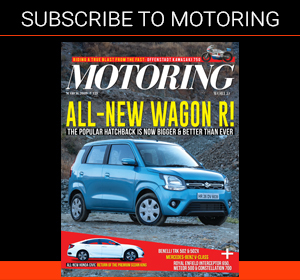 The 2500-sq-ft showroom is accompanied by a 6000 square foot service facility. The latter is equipped with state-of-the-art machinery along with highly qualified trained personnel to ensure high levels of service satisfaction. 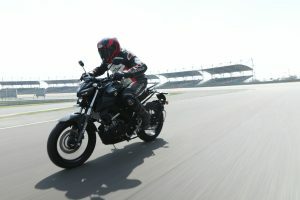 The dealership will have Ducati’s entire model range on display. 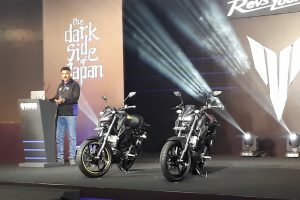 That comprises 27 motorcycles in total, split across seven different model lines, namely the Monster, XDiavel, Multistrada, Hypermotard, Panigale, SuperSport and the Scrambler. 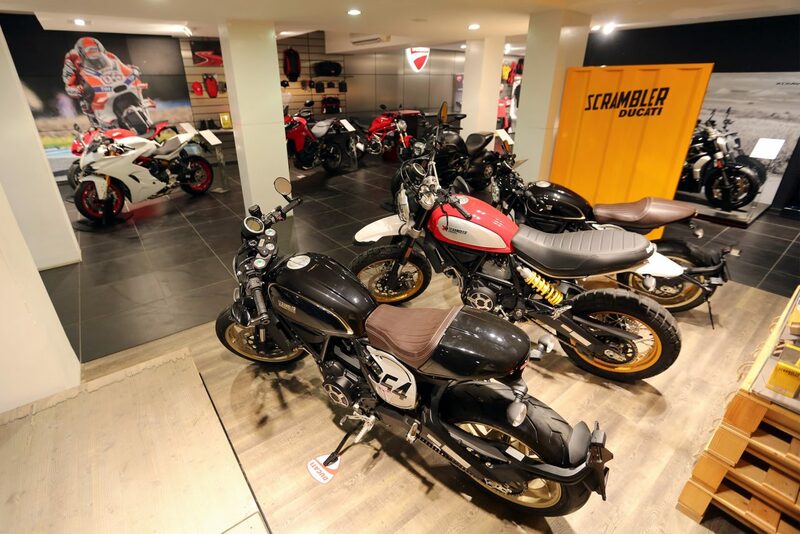 In addition, customers can also select from the Ducati’s wide range of apparels and accessories. 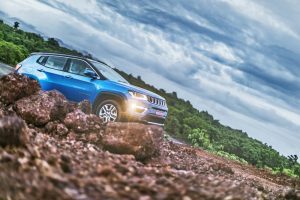 With the Chennai dealership in place, the company now has strong dealership network in eight locations across the nation, in major cities like Delhi-NCR, Mumbai, Pune, Ahmedabad, Bangalore, Kochi, Kolkata and of course Chennai.